When you subscribe to SendinBlue, you have to verify your account email address. Once it has been verified, it can be used as a sender. It cannot be deleted but you can, of course, add new ones. When you create an email campaign, you will be asked to choose a sender. 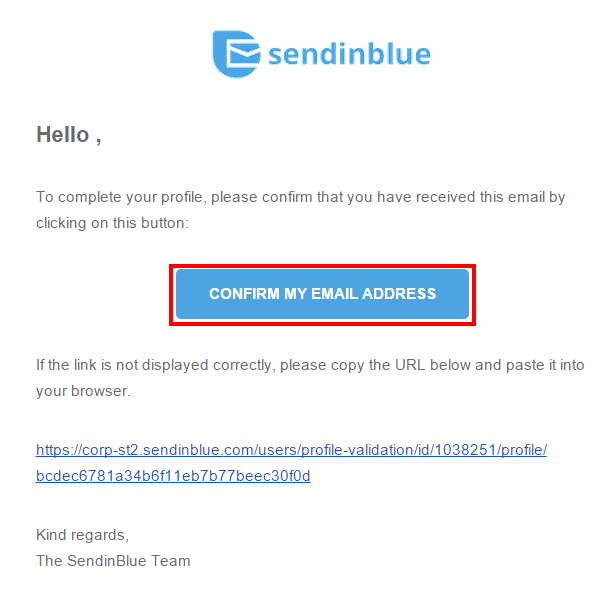 When you create a SendinBlue account, you will be asked for your email address and the name of your company. This will be your first sender. You can change this later if needed. When you create your account, you will be redirected to the SendinBlue dashboard. A banner will appear asking you to verify your email address. An email will be sent to you, asking you to verify your email address. In this email you will find a link that you can click on to confirm your ID. If you have not received this email, you can ask for it to be resent by clicking on the link in the blue banner. or on the Settings tab, the cog at the top right of the page. In Your senders, click on Configure. Non-verified, as you have not yet confirmed the sender by clicking on the link in the confirmation email. To add a new sender, click on Add a sender. Now click on Save. A pop-up window will then appear to indicate that an email has been sent to the inbox of the address you selected. Go to your inbox and select the email you just received. If you did not receive it, you can Resend the verification email. In the confirmation email, click on the button Activate your sender. Until you confirm your email address, the sender’s status will be Non-verified and you won't be able to use it for sending emails. Once you have clicked on the confirmation link, you will be redirected to the Your senders page. Note that the sender's status changes to “Verified”. To delete an existing sender on the Your senders page, you just have to click on Manage for the sender you want to delete. Then click on Delete. Important: senders whose email addresses are the same as the one used to create your account cannot be deleted. To edit a sender on the Your senders page, you just have to click on Manage for the sender you want to edit. You can then edit or delete the sender. 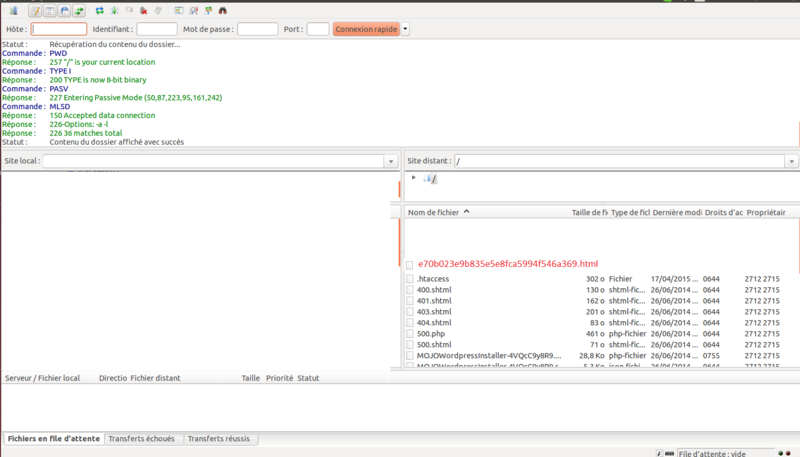 If you click on Edit, you can change the load allocation for this sender in your IP pool. Click on Save to confirm. 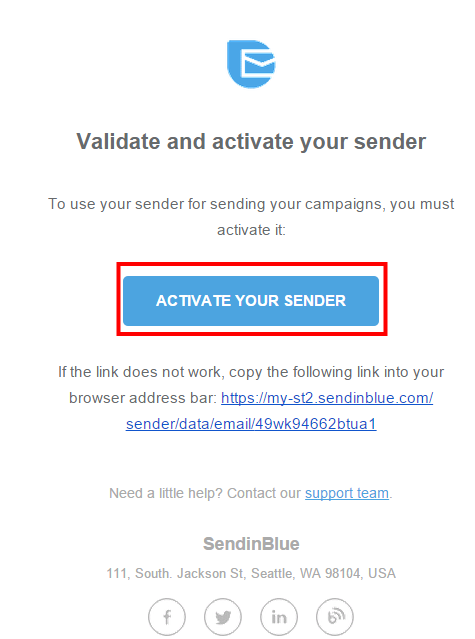 Advanced users can activate their domain name with SendinBlue. This allows you to add as many senders as you want with this domain name without the need to confirm the email address each time (e.g. if your domain name is yourdomain.com, you could add contact@yourdomain.com, mail@yourdomain.com, test@yourdomain.com, webmaster@yourdomain.com, etc.). In the Domains tab on the Senders & IP page, click on Add a new domain. A pop-up window will then appear. Enter your domain name, e.g. yourdomain.com. When you click on Save, a configuration pop-up will appear. Click on "Send an email" and a pop-up window will then appear to confirm that an email has been sent to the postmaster@mydomain.com mailbox. Go to your inbox and select the email you just received. If you did not receive anything, you can Resend the verification email. 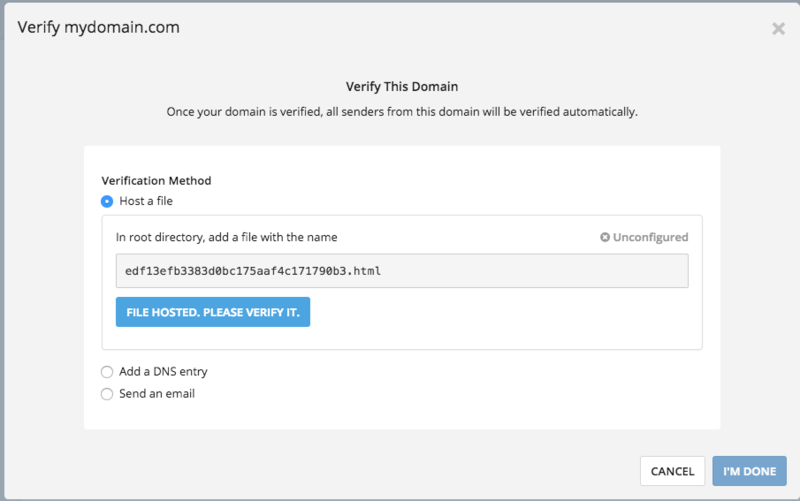 In the confirmation email, click on the Verify your domain button. 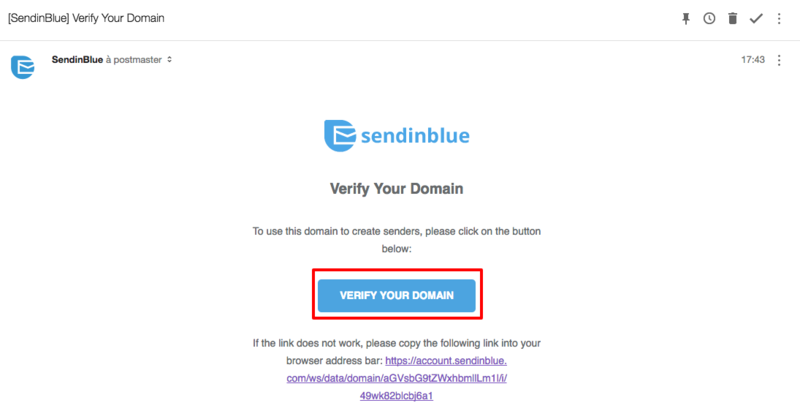 Once you have done this, SendinBlue will automatically verify your domain name. 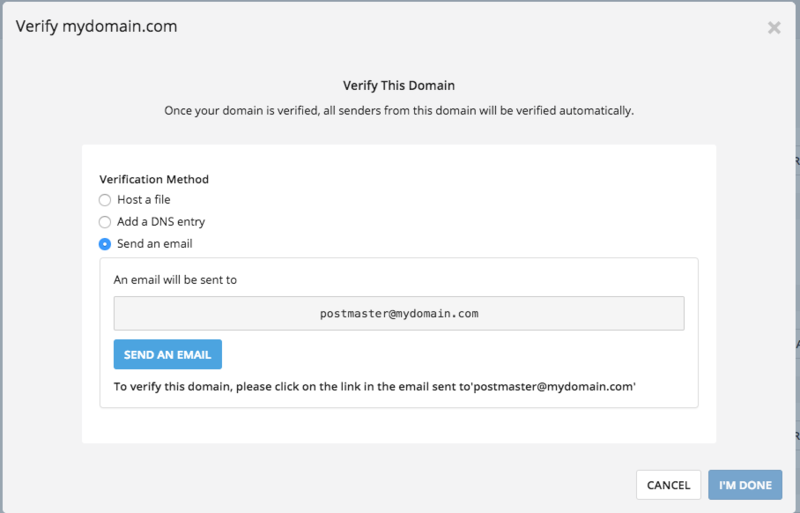 You can now add as many senders as you want on this domain without having to verify each address with a confirmation email. You just have to click on Add a sender then create a sender with the verified domain.This sender will be automatically verified. Advanced users can also modify the domain name to change the technical signature in their email headers (DKIM): click here to find out more. By default, the email is signed with the domain generated by SendinBlue. This signature is virtually invisible to your recipients, and is really just a way for advanced users to optimize the available technology. Once you have configured a sender, you can use this sender for your email campaigns. To do this, create an email campaign and select your preconfigured sender. Go to Sender Email to select your chosen email address. If you want to add a new one or if you have not yet configured the sender, click on Add a new sender.